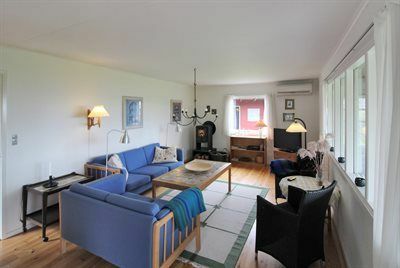 This quality holiday home with large terraces and a good arrangement of the rooms is situated on a dune plot near the beach. 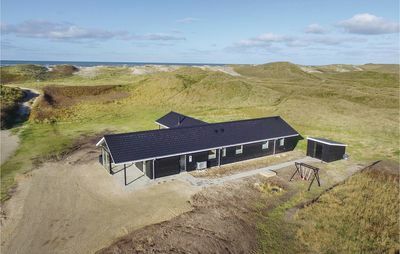 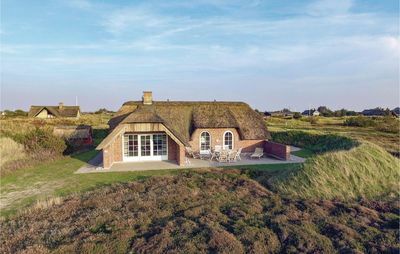 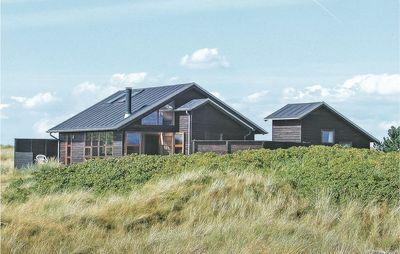 Panoramic views over the dunes. 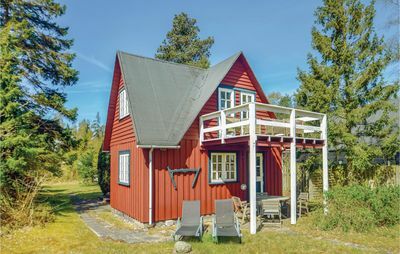 Pinen, Glyngøre. 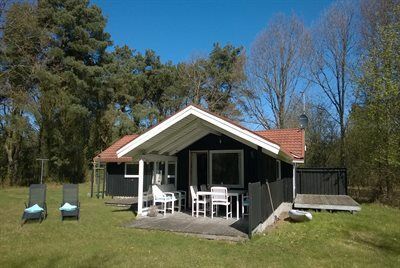 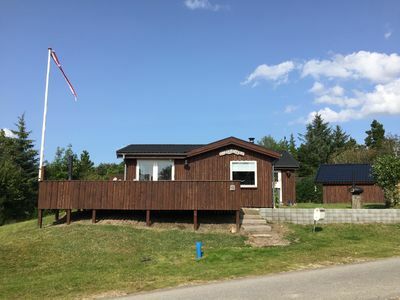 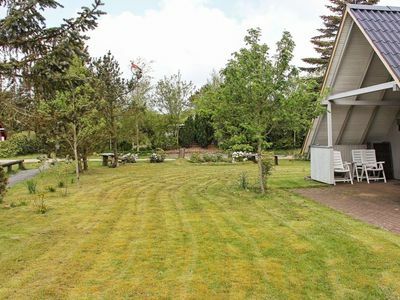 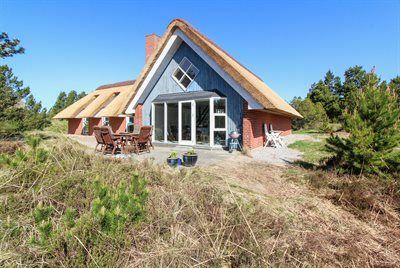 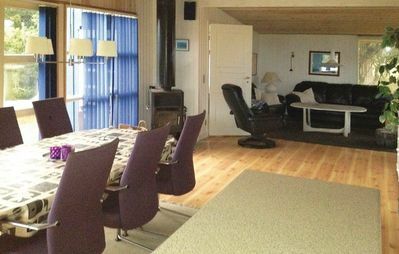 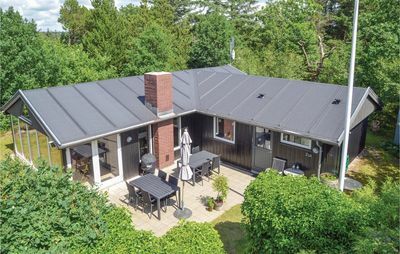 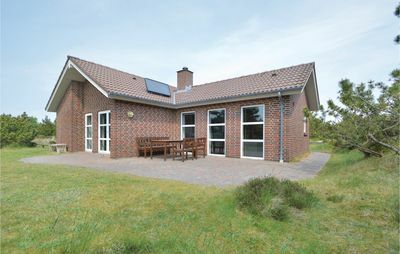 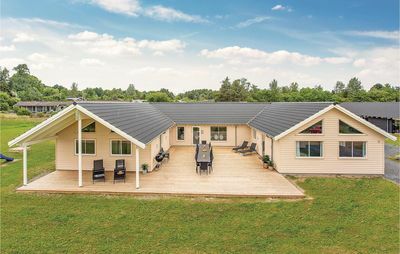 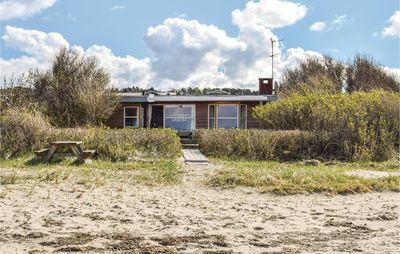 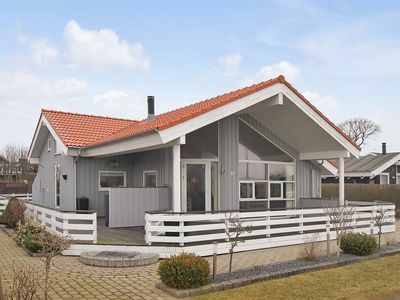 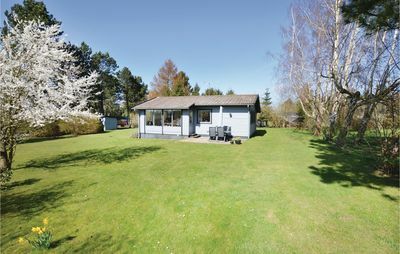 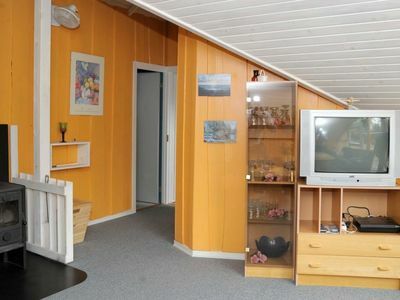 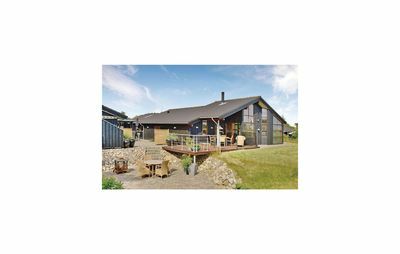 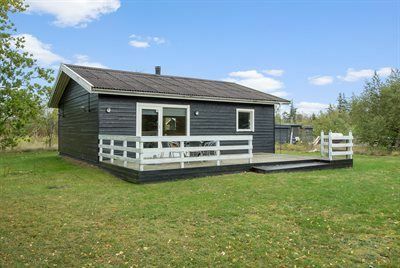 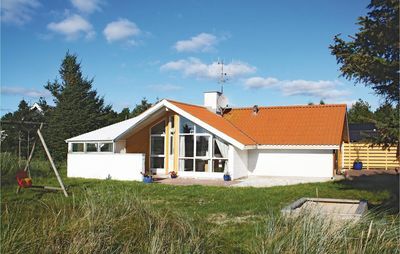 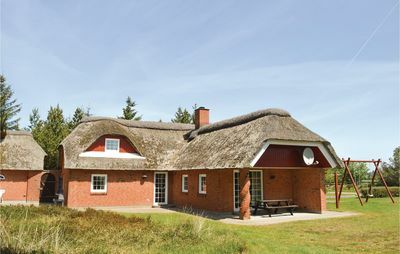 Lovely holiday cottage with beautiful view over the Limfjord.